Very nice industrial shaped floor lamps made by Raak, Holland 1970. 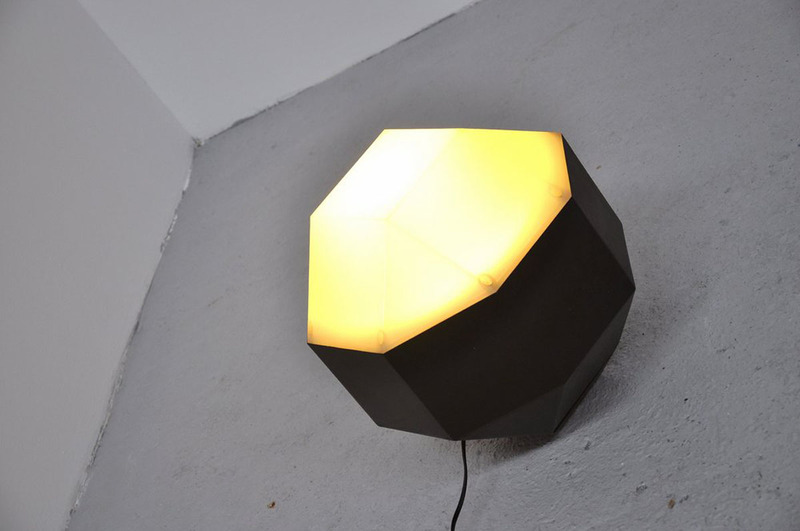 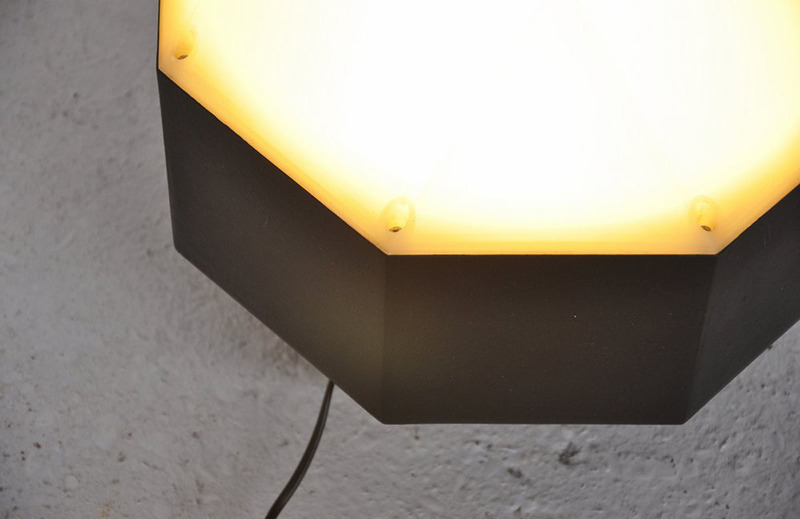 These lamps are made of black aluminum and have a weighted back. The can also be mounted on a foot as there is a hole in the bottom, or you can mount them on the wall. 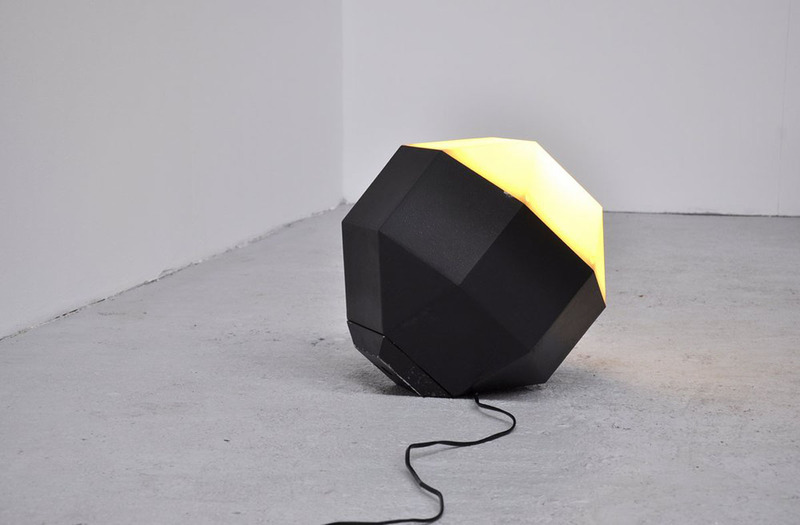 These lamps are also for outdoor usage. All lamps are in nice vintage condition. 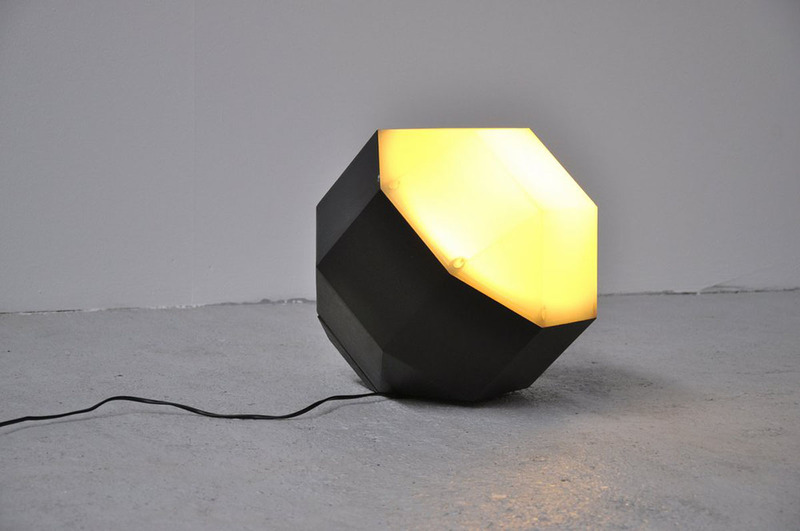 Very nice shape, lamps I have never seen before.